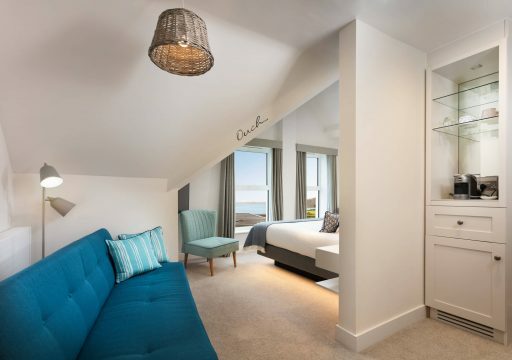 With stunning sea views across the bay and located directly opposite Falmouth’s sandy Blue Flag beach and coastline, St Michaels Resort is a haven of calm and relaxation set within its own four acres of picturesque sub–tropical gardens. 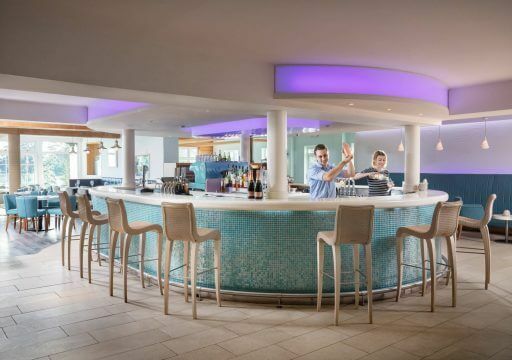 A multi-million pound rejuvenation programme has transformed St Michaels Resort into a distinctive, stylish and contemporary reflection of the ‘best of Cornwall and is now one of the leading hotels in the South West. 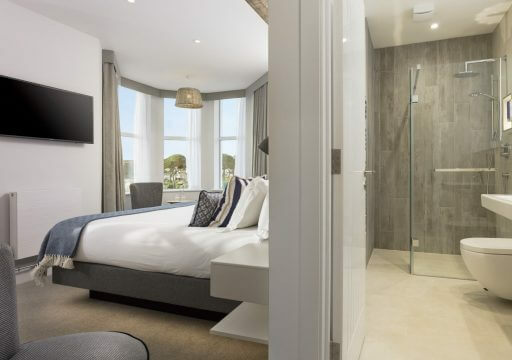 The well-equipped en-suite bedrooms are inspired by the resort’s seaside location. Many look out over beautiful Falmouth Bay and some have patios or balconies. 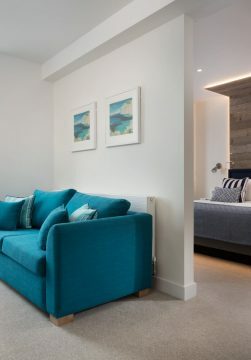 The rooms have large flat screen TVs, solid ash furniture and luxury toiletries and you will fall into a deep relaxing sleep in the new pocket sprung beds. St Michaels Spa is Cornwall’s leading destination spa, offering guests the opportunity to escape the day-to-day routine and rebalance the mind, body and soul. 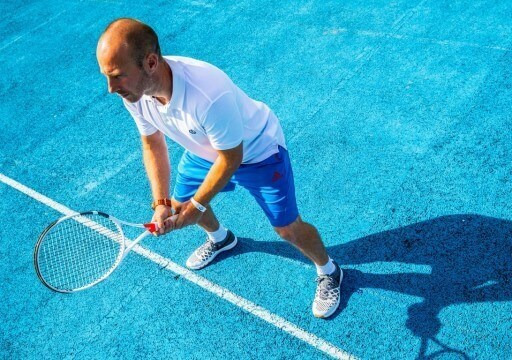 The spa features a large heated indoor swimming pool, Jacuzzi, sauna, steam room and well equipped fitness suite. 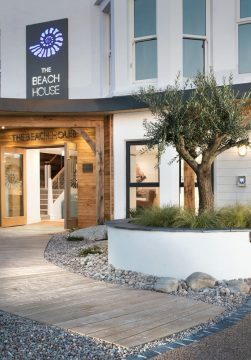 Inspiration for the spa comes from the Cornish coast with each treatment room taking on a beach hut feel. The spa offers a wide range of wonderful treatments and therapies using Elemis and the Cornish organic skincare range Spiezia. Brasserie on the Bay offers an exciting range of dishes based upon what is fresh and in season, but with a particular emphasis on locally caught seafood. 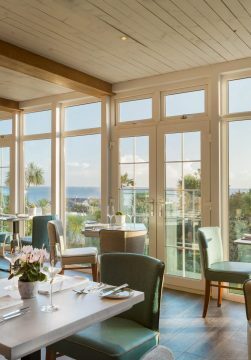 The view is magnificent, taking in the whole sweep of Falmouth Bay and is the ideal spot for watching the sun go down.